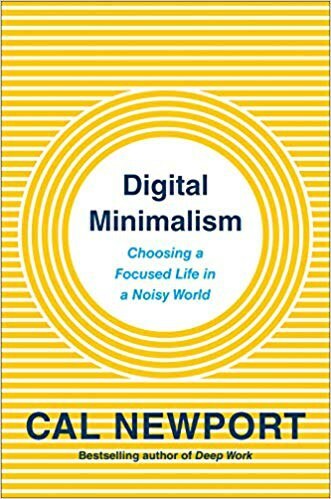 Cal Newport, Ph.D. is an associate professor of computer science at Georgetown University. He also runs the popular website Study Hacks: Decoding Patterns of Success. His previous books are So Good They Can't Ignore You and Deep Work.